Everyone wants to see better without glasses, and with today's refractive surgeries, that is an attainable wish for many prescriptions! I talk to patients about LASIK several times a week, and we always discuss the potential side effects. For most, the biggest complication after LASIK surgery is dryness. Many people find they are using supplement artificial tear drops around the clock right after LASIK surgery, and this dryness can last anywhere from 6 months to years after the surgery date. How do LASIK and other refractive surgeries cause dry eye? In LASIK, the cornea is cut (either by laser or by hand with a microkeratome) and a laser is used to thin down the corneal tissue under the top flap. The top layer is then replaced and allowed to heal close. When the corneal tissue is cut, however, corneal nerves that naturally run through the layers are severed and thus permanently damaged. We need those corneal nerves to alert our cornea to pain, irritants, and dryness. LASIK flap being lifted. This flap is put back down after surgery to act as a natural "band aid". 1) Decreased sensitivity of you being able to feel that your eye is dry. That means you are less likely to use rewetting drops and less likely to have a triggered tearing reaction to protect your eyes. 2) Decreased production of your own tears! 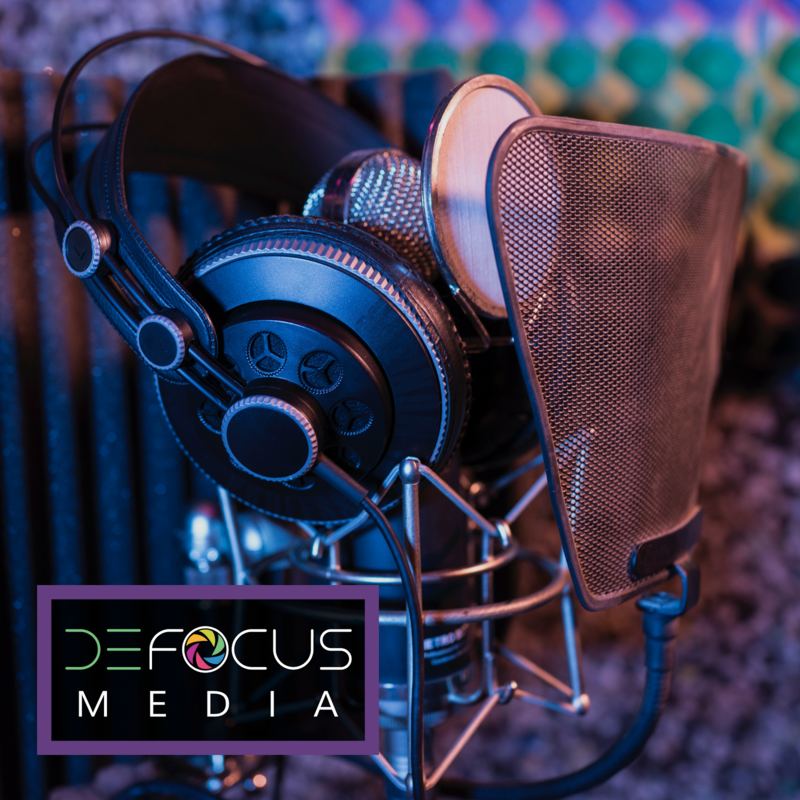 Your tear film is produced in a feedback cycle, and the corneal nerves sense dryness, and then alert your tear glands to ramp up production. If your nerves don't signal the need, then your body won't produce more tears to counteract the dryness. It can take months to years for corneal nerves to regenerate, which explains why dryness after surgery can be so prolonged. Is PRK or LASIK better for dryness? PRK is a refractive surgery where the entire surface of the cornea is removed without a flap. The procedure is VERY painful, but the visual outcome is great! Many military surgeries require PRK due to the risk of the LASIK flap coming open under extreme pressure conditions. A new study reports that LASIK and PRK have the same risk for dryness after the procedure (usually about 1 year after the surgery). This makes logical sense too; both surgeries are going to damage the corneal nerves equally! Preservative free artificial tears as needed are usually the first line of treatment, but in many cases Restasis may be needed to improve tear production. Restasis is a prescription eye drop that increases the production of your own tear film. In some parts of the country, ophthalmologists routinely recommend starting Restasis even before surgery to prevent post-operative dry eye. Click here for more information. Thinking of a lid lift? Dermatochalasis is the technical term for excess eyelid skin that has become loose with time, and then hangs down over the eye. 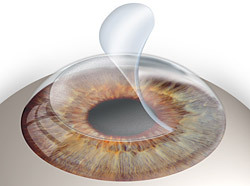 This excess lid tissue can be lifted to improve peripheral vision and also achieve a "younger" look. The biggest side effect of blepharoplasty is dry eye. When your eyelid is pulled tighter, your lids may no longer fully close during blinks or even overnight as you sleep. This leaves the sensitive corneal tissue exposed, creating sometimes severe levels of dryness. After surgery, many people use thick gel tears to protect the exposed areas. 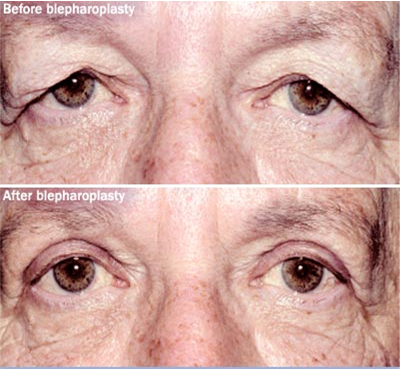 After blepharoplasty, the excess eyelid skin is removed and peripheral vision may improve.